This week was pretty crazy, and involved a whole heap of work related stress. That said it is also the week before the labor day holiday here in the United States. With that in mind the stresses seemed to be more manageable knowing that I had a four day weekend waiting for me. The funny thing about doing these review posts is that I don’t realize I played quite as many games as I did until I actually sit back trying to sort it all out. I am not sure how effective of an adult I am going to be today, because a combination of allergies and exhaustion are settling in and leaving me groggy as hell this morning. Yesterday we did one of our whirlwind circuits of Walmart stores looking for back to school clearance… and of course for me… clearance Legos. During the course of the day we hit six different stores in several towns just outside of the Tulsa Metro area, and I managed to get a Lego Star Wars Snow Speeder and Tie Interceptor which made me pretty damned happy. With all of the talk of the Destiny expansion, I decided to give the game a spin again since there are several content packs that I have yet to even touch. That said a combination of lack of gear, and lack of skill kept me from really progressing. I am not sure what sort of gear levels they are expecting players to have upon starting the new story content, but at 22 light it felt like I simply lacked the punch needed to chew through it. I did have several nice weapons waiting for me when I logged in, so I guess that was awesome. One of which was a nice hand cannon, which when I last played Destiny was the weapon I really enjoyed running around with. I want to get in and figure out how best to increase my light score, and throw on a few levels before trying this out again. Supposedly right now Xur has a night Titan helm available so I might boot this up after the blog post and see what that does for my total light bonus. While on the subject of PlayStation 4 games, this week also saw the release of a whole batch of brand new PlayStation Plus free games. If you own ANY Sony products… and are not a PlayStation Plus member, I highly suggest you do. One of the big positives about the PlayStation platform is how well the various products ultimately interact with each other. One nifty trick that my friend Ashgar showed me is that you can log in via the web interface and quickly “purchase” all of the free games even if you don’t happen to own a given platform. So for example for the longest time I only had a PS3, but I was still picking up Vita and PS4 games every month so that when I finally broke down and bought the consoles I had an existing game library. $50 a year ends up getting you a minimum of six new games each month. You cannot beat that anywhere. This month saw something slightly different for the PS+ process in that they allowed the subscribers to vote between a choice of three games for one of the September slots. I personally voted for Armello, but it seems like the community as a whole really got behind the game Grow Home. These is by the UbiSoft branch that does more “indie” titles, and quite honestly… it is not ready for prime time. In my short period of time playing the game it locked up and froze numerous times on me. It is in theory a quirky exploration game where you play a robot that has been dropped on a planet to explore it. You collect crystals, climb surfaces, pick up items… all in an attempt to explore more. It has some strange controls but I got used to them pretty quickly. The only problem I have is the whole open world blocky exploration thing doesn’t quite hook me the way it used to… seeing as I have now played Minecraft for half a decade. While Grow Home didn’t really grasp me… Teslagrad absolutely did and I made the mistake of booting this up late one night… and then ending up playing for over an hour before realizing just how late it had gotten. The story of the game is that you live in the Kingdom of Elektropia and find yourself being hunted by the King’s guard. You feel from them and find your way into Teslagrad the massive tower fortress of the technological wizards. The game of course does not tell you all of this, but instead asks you to piece things together from bits and pieces of information you see in the levels of the game on tapestries and through little animatronic theaters. The gameplay itself is simple and brutal at the same time. The core mechanic of the game centers around polarity… hitting certain objects with your left trigger button will shift it “blue” and with your right trigger button shift it “red”. 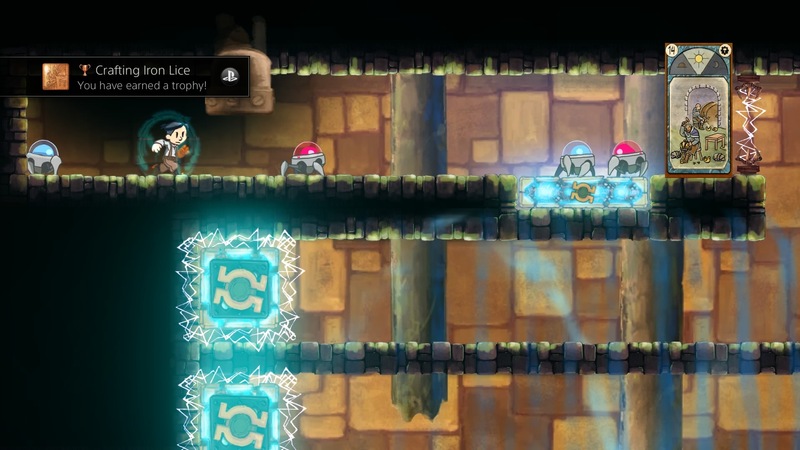 This simply mechanic is used throughout this metroidvania puzzler to complete levels. There is also a level of twitch gameplay as you have to use other abilities at just the right moment to get through the levels. The challenge being that ANY damage taken will kill you. Much like Ori and the Blind Forest the game employs a really nice checkpoint system so very rarely do you have to repeat much gameplay, allowing you to quickly learn your way through a given puzzle element through rapid succession. The art style is this lovely hand drawn, hand painted feel that works really nicely. I highly suggest you check it out even if you don’t have access to Playstation Plus. While I did not really play a lot of it, I did spend time in Rift. I ended up getting a code for the fourth anniversary aethercycle, which prompted me to want to return and play the game some more. Funny how cosmetic items can do that. I mostly spent time working on the “Intrepid Adventures” which sends you through a series of “Instant Adventure” style interactions deep within otherwise Raid only zones. The experience was fairly slow going, but it might be an entertaining way to get to the level cap. Right now I am 62.5 and I would really like to reach the level cap on at least one character before the next expansion lands. I am not sure why but I have really struggled leveling in the post vanilla Rift game. 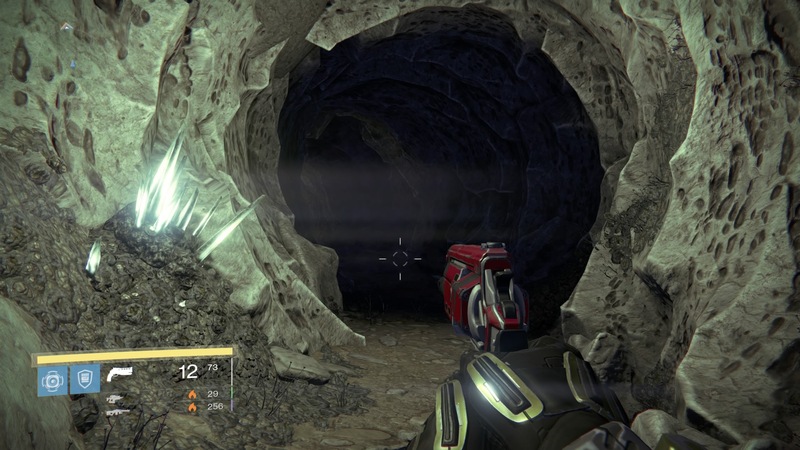 With folks at Pax Prime, it ended up being a bit strange as far as raiding weeks went. We did not have the Monday raid and with tomorrow being a holiday I don’t think we plan on raiding that night either. 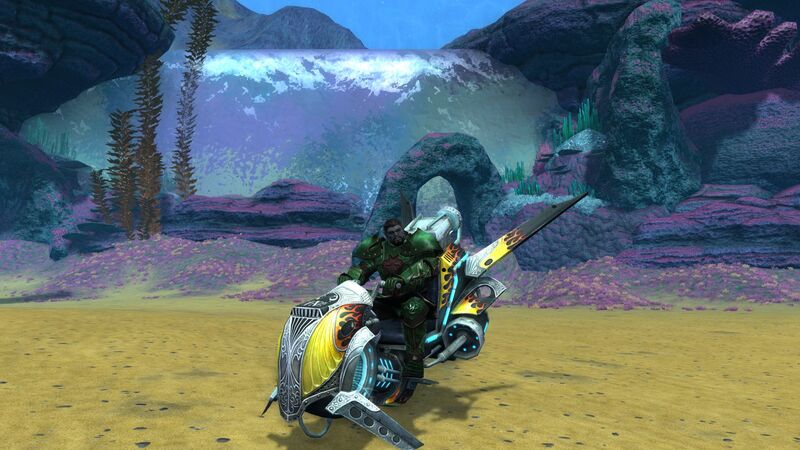 By the time we get back to work on Ravana Extreme we are going to be rusty as hell. Wednesday night also lacked the people to meet, so instead we worked on Alexander for folks. The 2nd anniversary event is going on in game and I highly suggest that you check it out because I think it is going away quickly. Easily some of the most touching content I have completed in any game, because it breaks the fourth way in a good way. 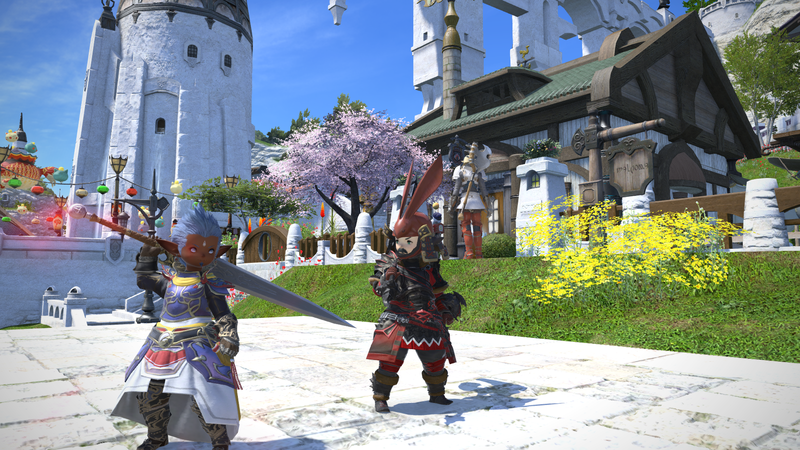 Still going through a bit of a Final Fantasy XIV break, but poking my head in periodically to check and make sure everything is still going well. 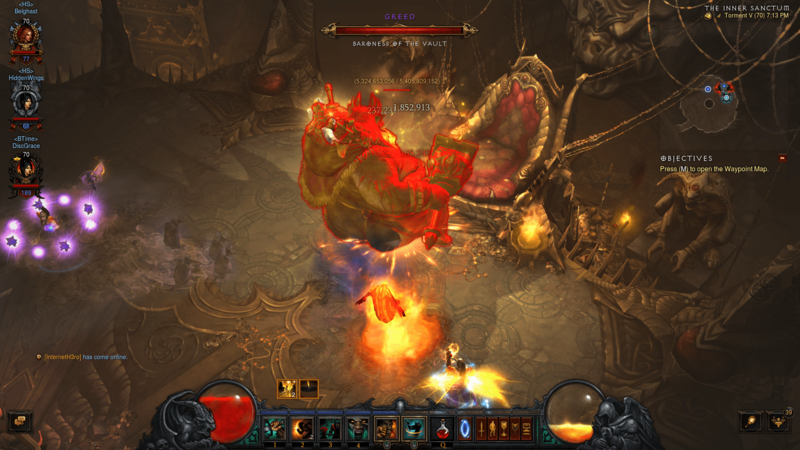 Once again this week I spent the vast majority of my time in Diablo 3. At this point I am completely decked out in legendaries… thought not really the right ones. I am also at Paragon 91 which makes my seasonal character far and away my most progressed character yet. I think on the normal servers I am only something like Paragon 19. At this point I am working on bounties and then grouping up with friends whenever folks are around, mostly for the highest chance of seeing set pieces drop. I currently have a charge build, which helps me keep up with my wizard friends and also as soon as I can get one more piece of gear… deals a silly amount of damage. I am having a blast, but still completely baffled that for some reason the game has just “clicked” with me where it did not for so long. I am one achievement away from getting my season four rewards, and after I wrap this blog post I am probably going to pop in and work on just that. It was a fun week, and I am really starting to enjoy doing these posts, hopefully you all my readers also like them. 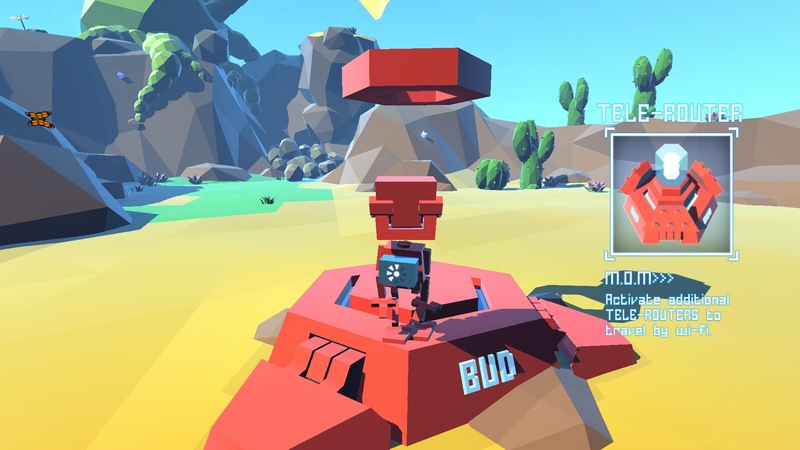 Teslagrad did nothing for me, but I am in love with Grow Home. It’s a simple experience, but feels so infused with raw emotion and even rawer achievement. It’s the video game equivalent of climbing a mount, made both accessible and compelling for more than just the acts intrinsic value.